The “NEW MEXICO- Taste the Tradition® Chef Ambassador” program will feature prominent New Mexico-based chefs that are interested in promoting New Mexico agricultural and locally grown and made food. Any chef, sous chef, or pasty chef currently employed in New Mexico that has been active in the food service industry for the past three consecutive years is welcome to apply. 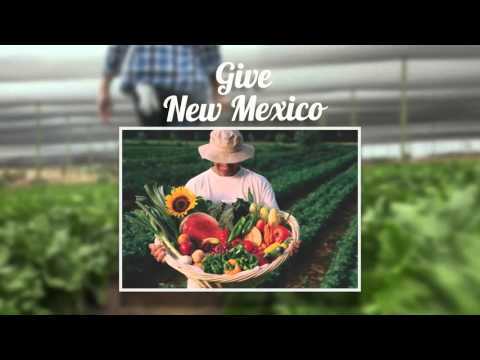 If you’re interested in promoting locally grown food and the New Mexico agriculture industry, click here for more information. Look for the New Mexico- “Taste the Tradition”/”Grown with Tradition” logos to find locally grown and made agricultural products. Support New Mexico agriculture and business by shopping local! New Mexico is a state with a rich agricultural history. “Taste the Tradition” of food and products grown and made in New Mexico. Take a vacation to an agricultural business for a breath of fresh air and a break from the daily grind. Plan your next trip to an agritourism destination. NMDA has established multiple programs to help New Mexico agricultural product producers to help grow and promote their businesses.